One of Michelin’s 38 best pubs in Britain, as reported by The Independent. 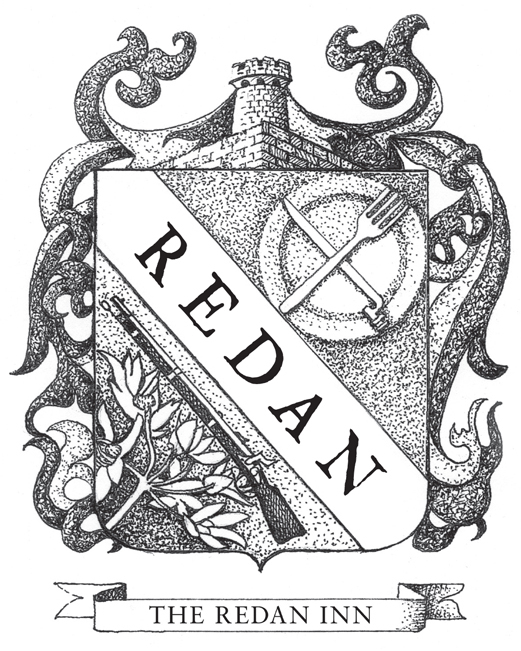 They’ve taken a lot of trouble over The Redan Inn, and it shows. Get yourself over: for food this good, the trip is more than worth it.